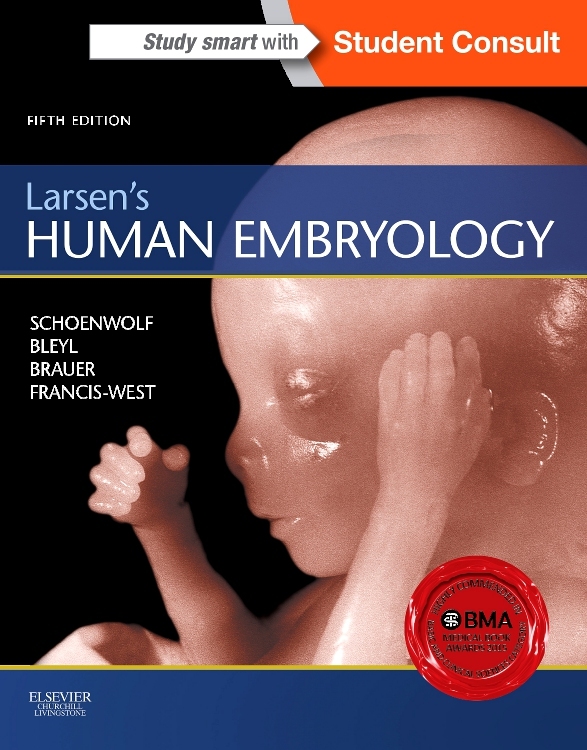 As the study of embryology continues to be integrated with a range of disciplines, Before We Are Born remains the ideal solution for students who need to quickly learn the basics. 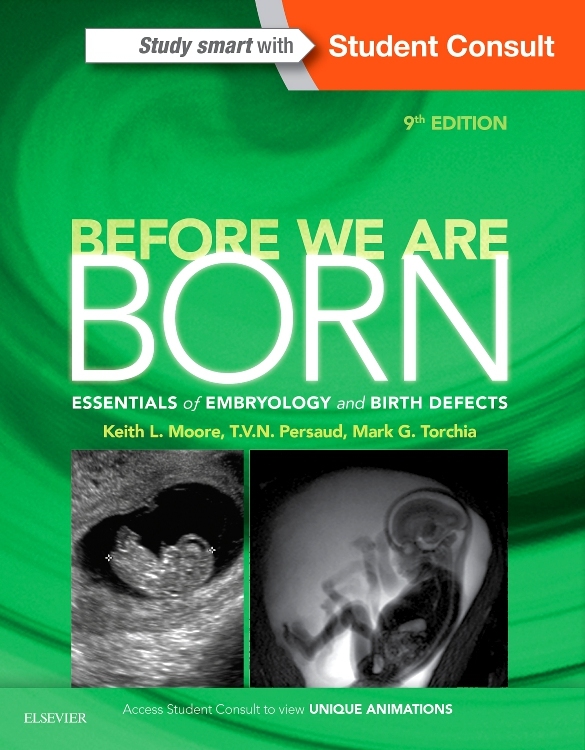 Fully updated by the world’s foremost embryologists, this medical reference book provides concise guidance on human embryology at every stage of development, utilizing rich illustrations and photographs designed to further explain content. 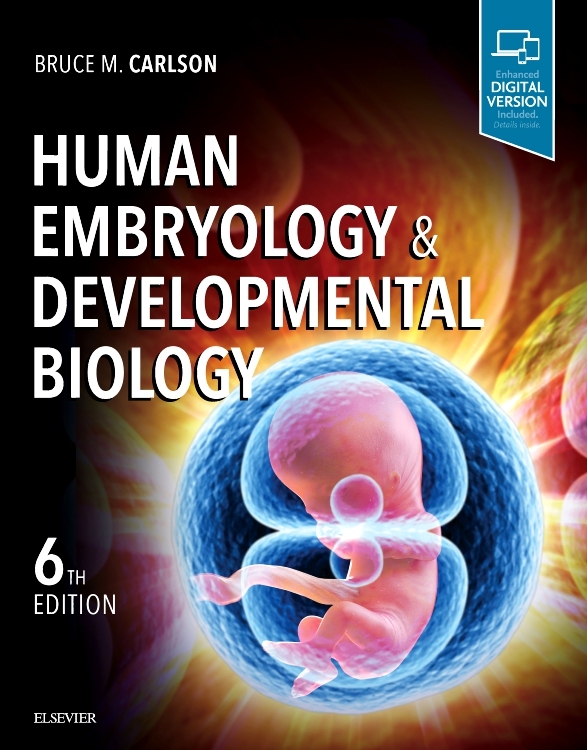 Understand all of the latest advances in embryology, including normal and abnormal embryogenesis, causes of birth defects, and the role of genes in human development. See how discoveries in molecular biology have affected clinical practice, including the development of sophisticated new techniques such as recumbent DNA technology and stem cell manipulation. 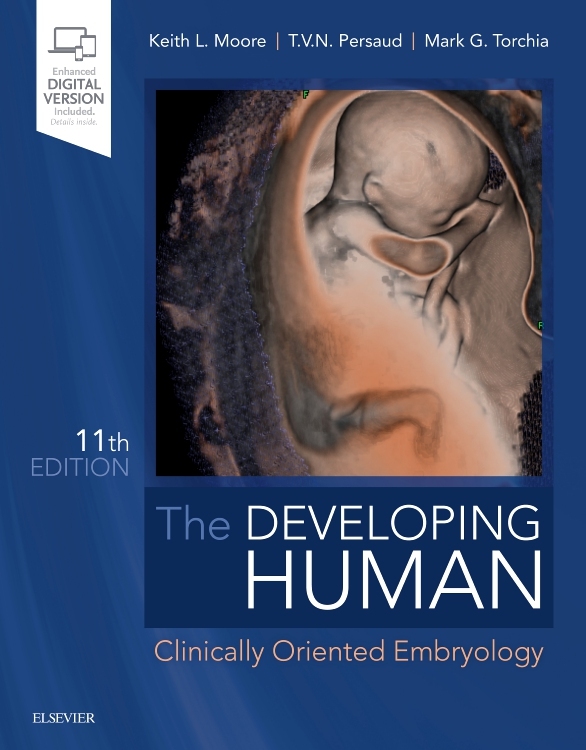 Prepare for the USMLE Step 1 with clinical case presentations, highlighted in special boxes, which demonstrate how embryology concepts relate to clinical practice. 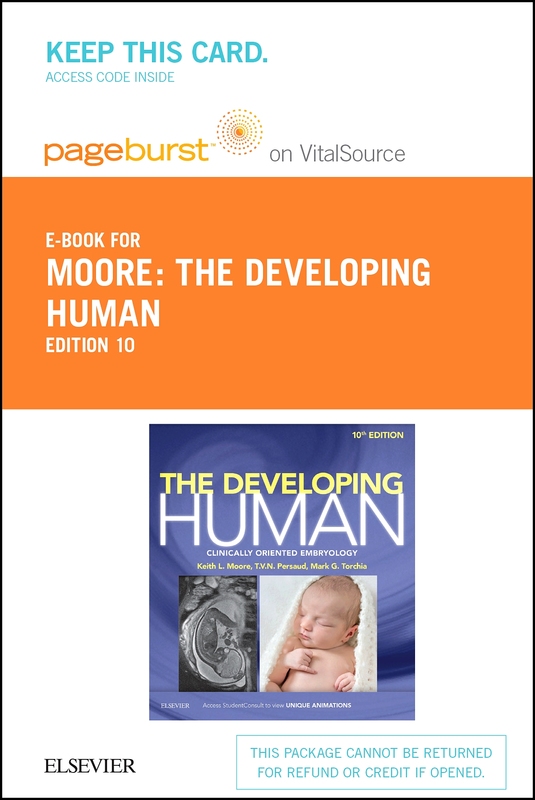 Quickly review just the embryology information you need to know, masterfully distilled from the popular book The Developing Human, written by the same author team. 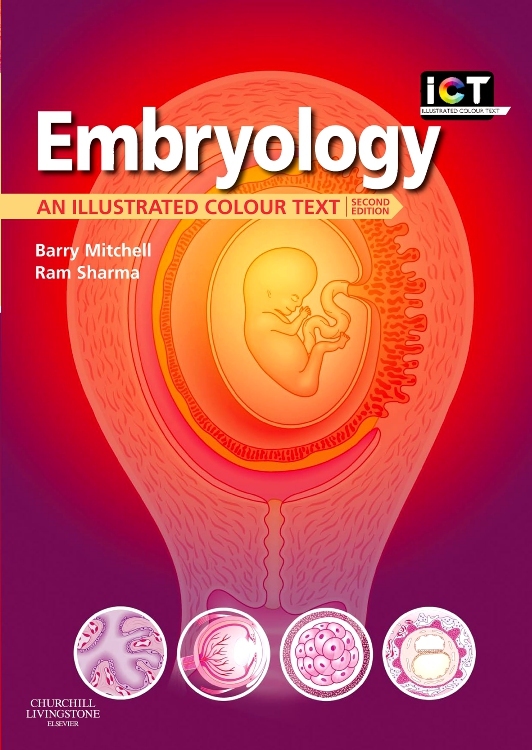 Understand the complex concepts inherent in embryology with help from streamlined content, didactic illustrations, and clinical photos. 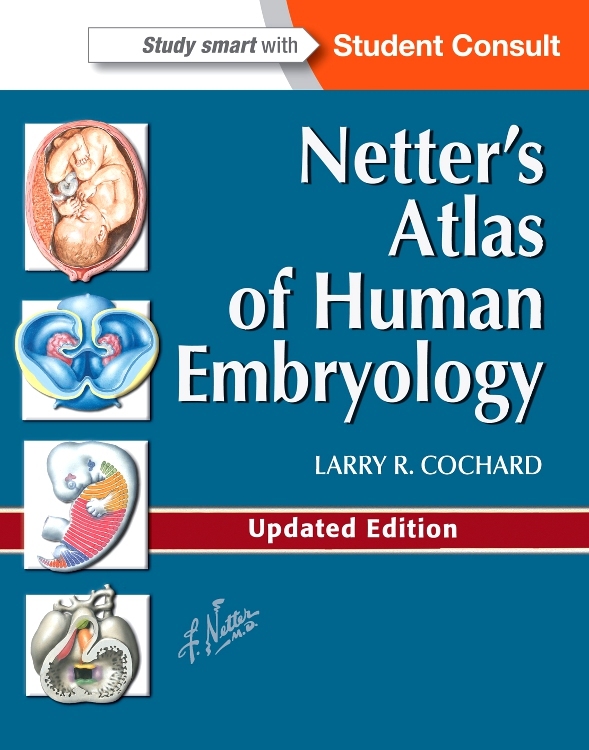 Test your knowledge with brand-new review questions at the end of each chapter. 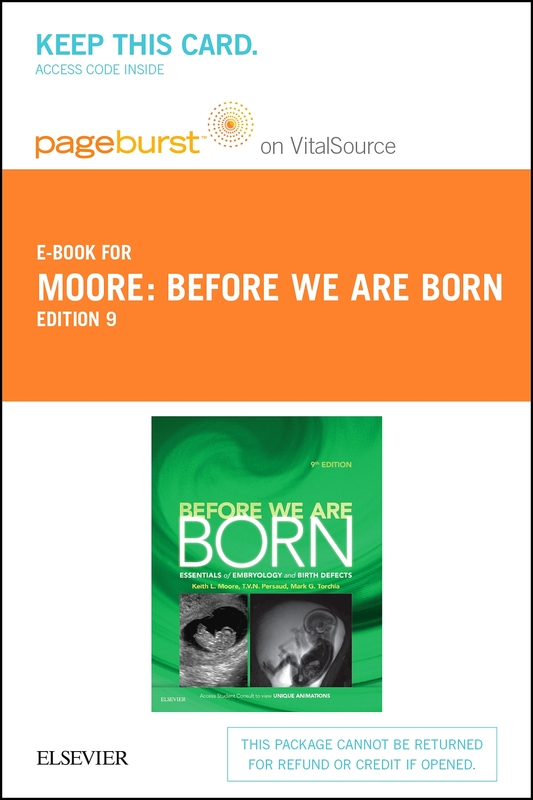 Searchable, portable, shareable, and perpetual, this Student Consult title offers enhanced features that allow you to interact with your content like never before.